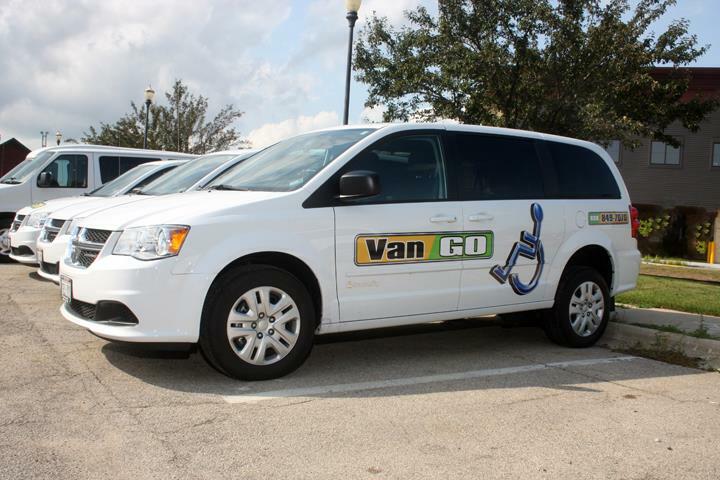 Van Go, Taking You Where You Wanna Go! 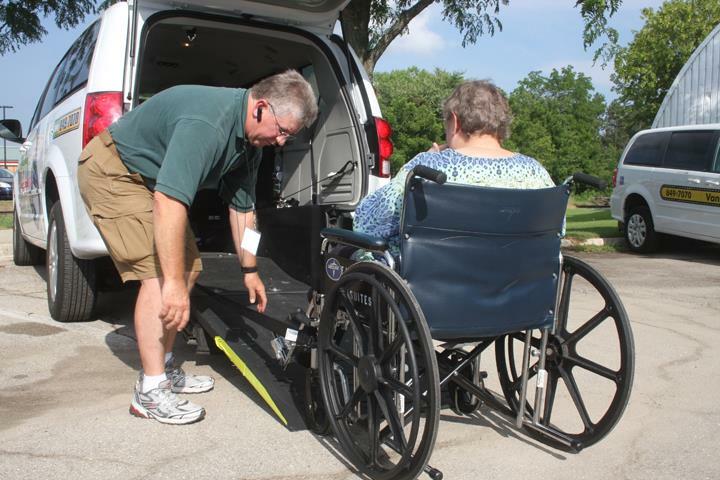 Van Go, in Waunakee, WI, is a leading non-emergency medical transportation professional serving Dane, Jefferson, Columbia and the surrounding counties since 2006. 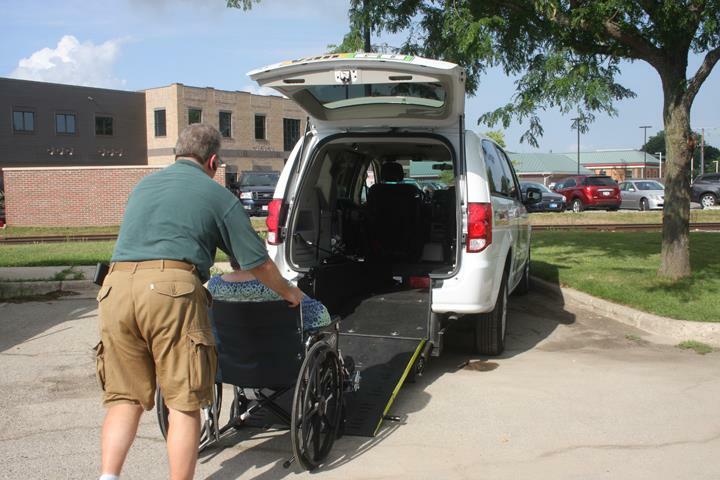 We offer senior citizen assistance, feature wheelchair accessible vans and offer non-emergency medical or airport transportation. 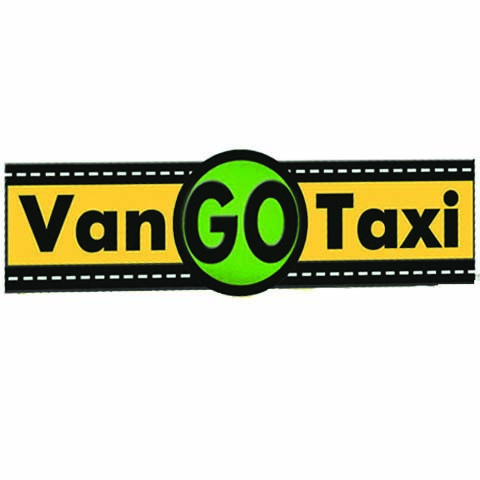 Contact Van Go in Waunakee, where we take you where you wanna go! 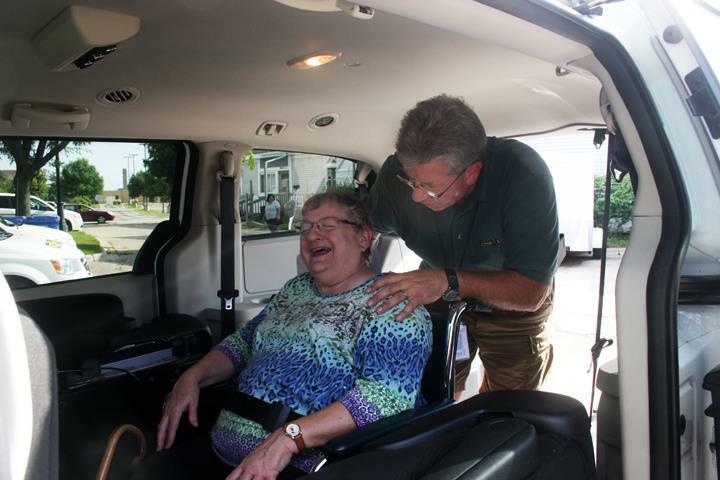 If it's Pre-Arranged, We can Send an Invoice!